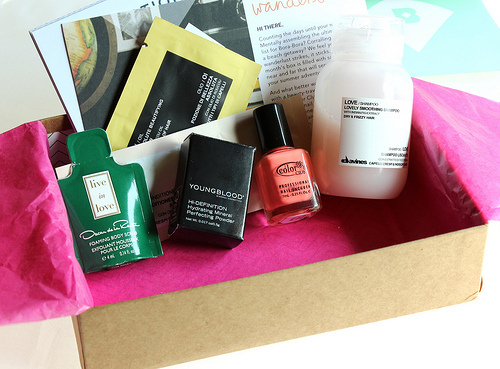 It's Birchbox time! I received my June box in the mail a couple of days ago and I was surprised to see that Birchbox totally revamped their look. 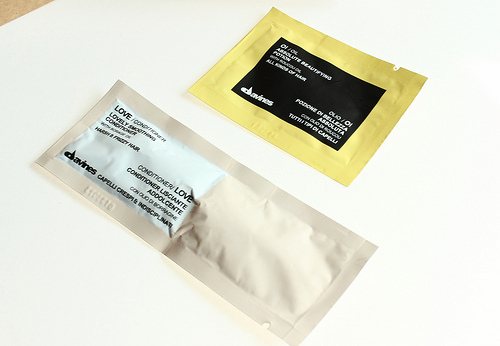 Not only have they changed their logo and website, the product information cards have also gotten an upgrade. The cards don't just contain info on the items, but how to use them as well. I really like their new look and it's a very welcome change. This month's theme is "wanderlust". The boxes were curated with an assortment of beauty items that are travel friendly and perfect to have at hand for that next getaway. 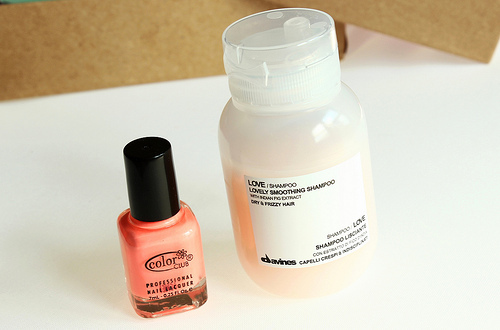 I am really pleased with this month's items and I can't wait to see what July's box has in store. 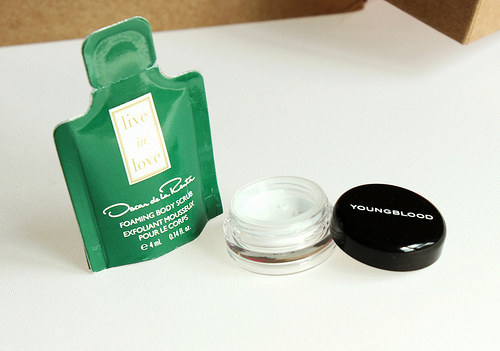 Let's check out what I received in my June box! 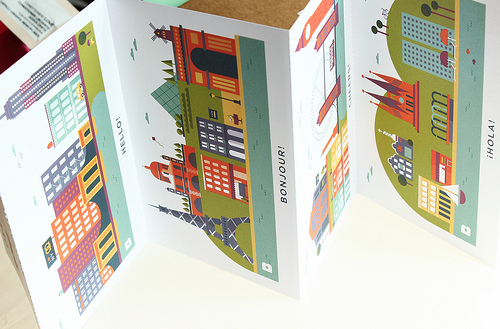 Right in tune with the "wanderlust" theme, I also received a set of postcards in my box. I think these are nice to have around, and they are super cute to boot. 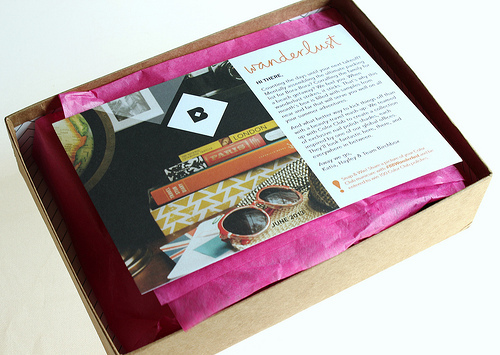 What did you all receive in your June Birchbox? 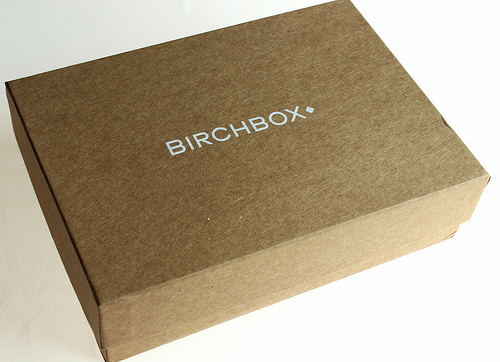 Disclaimer: I purchased a monthly Birchbox subscription for my personal use. Signing up by using the referral link that I provided in this post is optional but if you do, extra Birchbox points will go into my account which are good towards future purchases in the Birchbox shop. 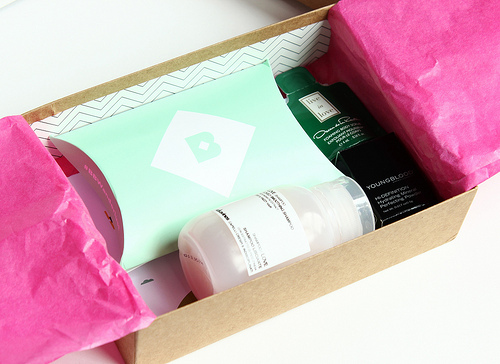 Once you have signed up for a Birchbox account, you will receive your own unique referral code to share and gather points of your own.